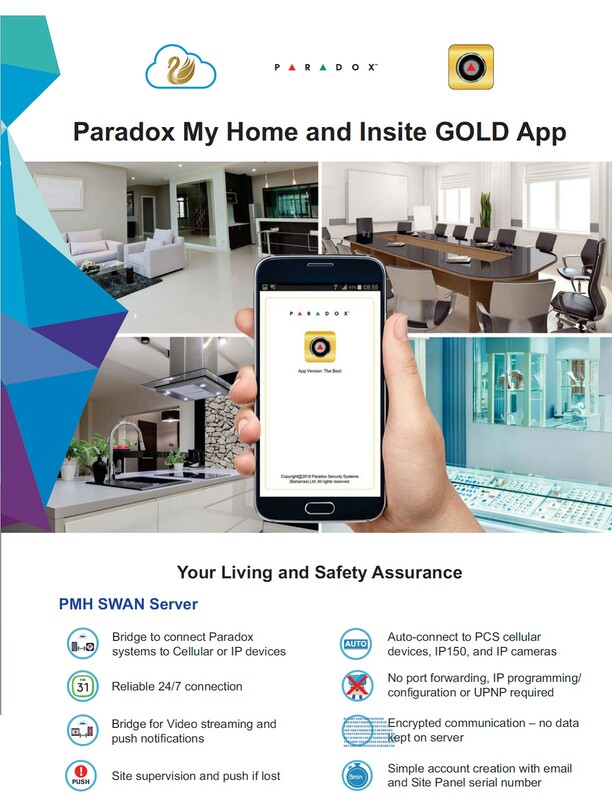 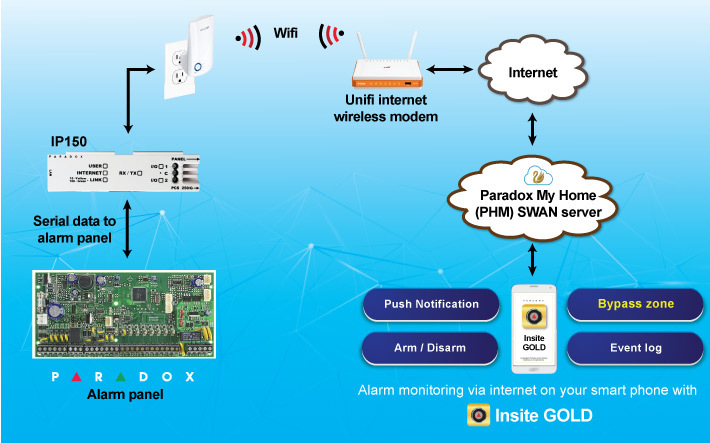 The iParadox App which used to be the standard App for connecting to your Paradox alarm system from your smartphone is at it’s end of life and the new and improved App which replaces it is called Insite Gold. 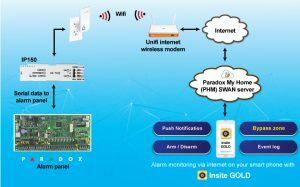 If you have an existing IP module it can be updated on site to the latest version and set up to work through Insite Gold. 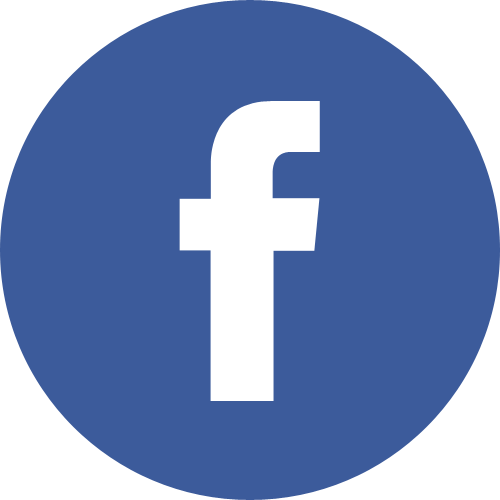 You can follow the below links to download the new App. 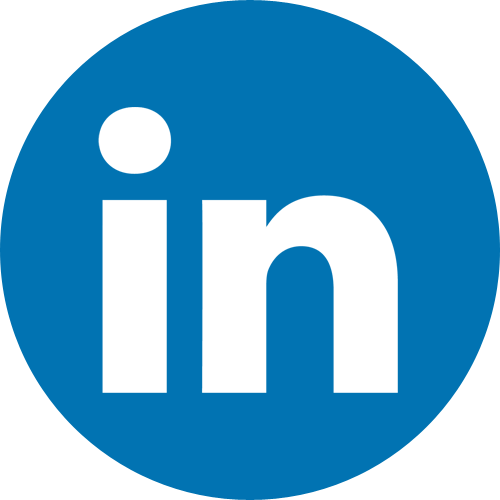 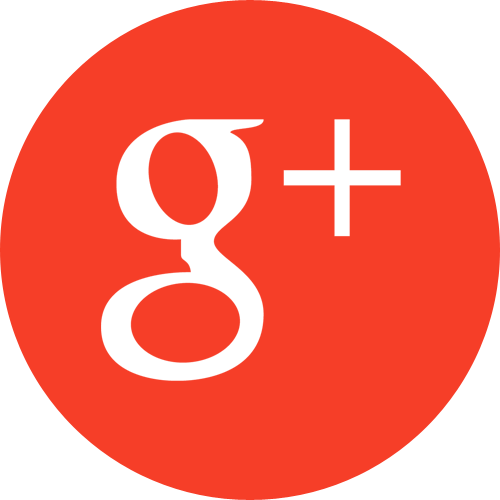 The link that you will follow will depend on which App store you use (Google Play Store/Apple).